Can one San Diego relationship therapist have a voice that reaches people across the country? Yes. 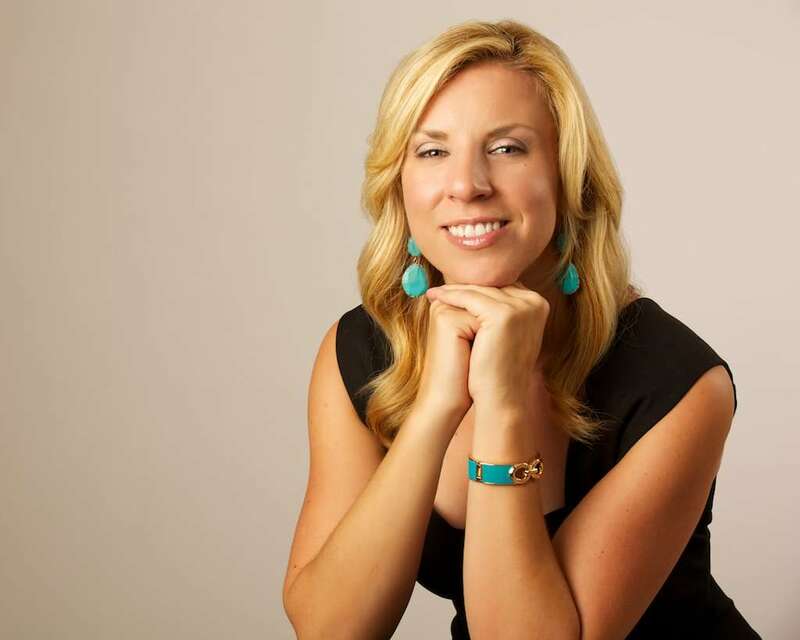 Jennine has been a featured therapist and "love expert" in both national and local media outlets such as Redbook Magazine, Social Network Today Magazine, Whole Living Magazine, Glamour.com, YourTango, local San Diego news stations, and more. San Diego’s relationship therapist, Jennine Estes, has been seen both nationally and locally with appearances in Redbook Magazine as the “love expert,” in Social Network Today Magazine, Whole Living Magazine, Glamour.com, YourTango, local San Diego news stations, and more. Not only has she made an impact nationally, she has now developed a campaign that has gone interanational (Fiji, Australia, Mexico, Jaimaca are just a few). She developed a #BeingLOVEDIs project that connects with the community on what people think it means to be loved. 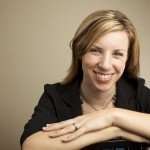 One of her best attributes as a marriage and family therapist and as a relationship expert is that she understands why people behave the way they do, react the way they react, and get caught in painful interactions with regards to their relationships.Jennine Estes holds two degrees, which is vital for her work and her understanding when working with clients. One degree is a Master’s Degree in Marriage and Family Therapy specifically focused on all aspects of relationships, and the other is her Bachelor’s Degree in General Psychology. With the background knowledge and unique combination of the two, Jennine can take your therapy sessions to another level. She has extensive training in couples counseling through the use of Emotionally Focused Therapy for couples.Part of being a relationship expert means that the expert should have knowledge of more than just one type of symptom, and more about relationship bonds and reactivities. It also means that results are crucial. Jennine has a lengthy list of long standing client who are loyal because of the results they receive under her care and direction. Please contact Jennine if you’d like her to be part of your media outlet as a relationship expert. 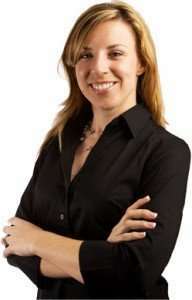 Thank you for taking the time to review “Jennine Estes – Therapist in the media” Page. Jennine on Television! Jennine Estes, a San Diego Marriage and Family Therapist, has appeared in various media outlets, such as magazines, newspapers, and television. Here you will see the television appearances of Jennine Estes. Take a peak! Jennine in Magazines and Newspapers! Here you can check out Jennine's national media appearances as a Relationship Expert, the Love Expert in the media. Not only is Jennine a Marriage and Family Therapist, but she also appears in media providing relationship advice. Here you will find all of her media appearances in national magazines and local newspapers. Check out here latest Relationship Expert advice! Jennine as a Contributing Author! Not only does Jennine write for her own relationship blog and website, she also writes for various online media outlets. She enjoys writing articles on creating happy and healthy relationships. Take a peak at her contributing articles here. Estes Therapy News! Keep track of what's new at Estes Therapy by browsing the latest press releases.